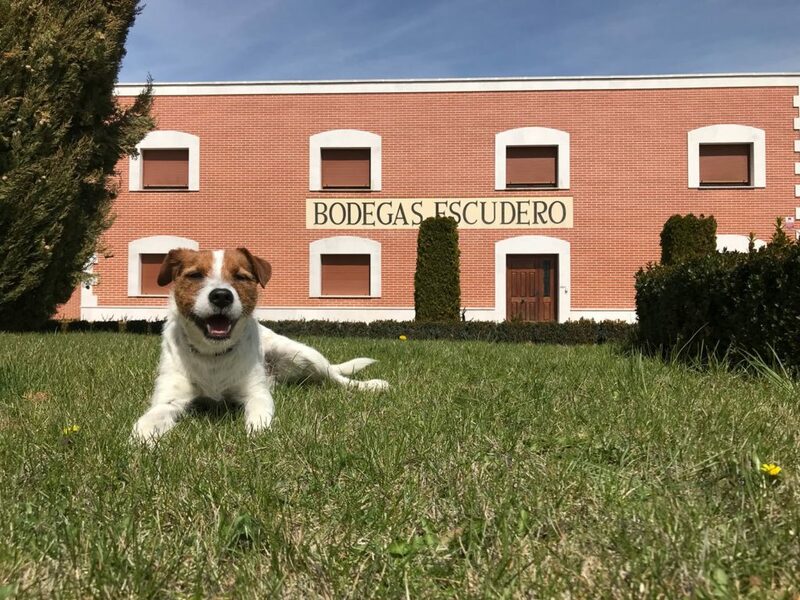 Pedro Escudero carries the torch for what is a long family tradition of growing Verdejo and Viura grapes in Rueda. He has long been known as an authority when it comes to natural winegrowing, and bottling wine under the family name is a relatively new development. Pedro’s relatively new (but classic) winery will greet you on your left as you drive South out of the village of La Seca. Family plantings sit in close proximity to the winery itself, most of which lie within the famously rocky estate they’ve named “Fuente Elvira.” With 65 hectares of Verdejo and 10 hectares of Viura under wine, “Fuente Elvira” is one of the most notorious sites in the entire DO for those seeking crystalline, modern, energy-packed examples of Rueda.